are available at affordable prices to meet your needs. At Webb Road Mini Storage, we won’t tie you down to a lengthy rental agreement. You can get storage on a short-term or month-to-month basis, so you’re not paying for a unit that isn’t being used. 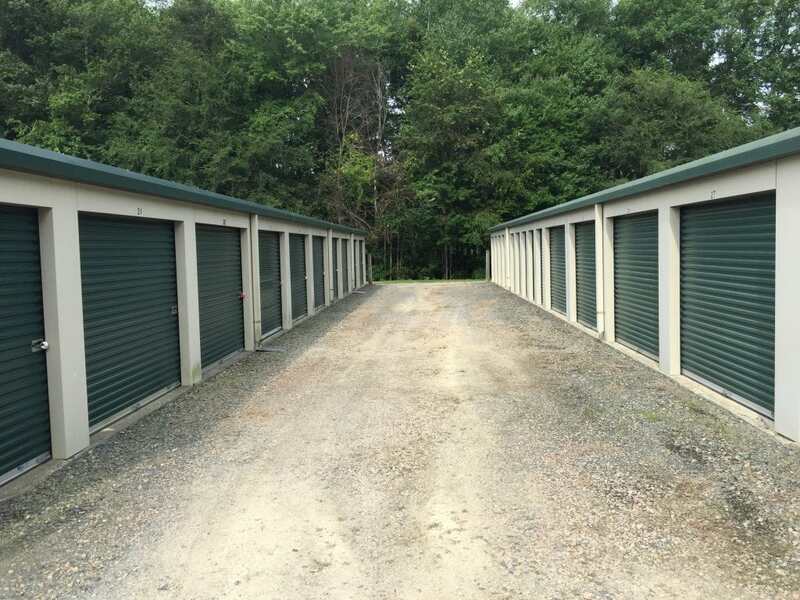 When you choose Webb Road Mini Storage, you’ll be able to enter your storage space 24 hours a day, seven days a week — even holidays. We even have an on-site manager and conduct daily checks in our storage facility. 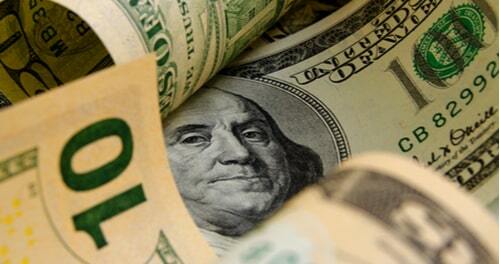 You can hang on to more of your hard-earned cash when you come to Webb Road Mini Storage. 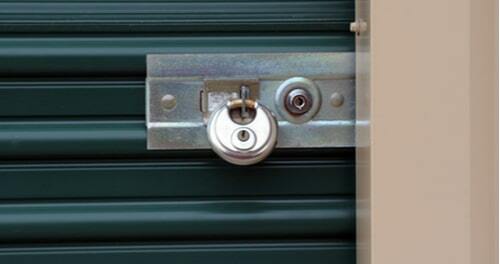 Along with low prices on storage, there is no security deposit for you to pay at our facility. 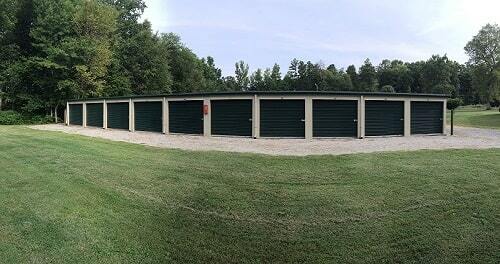 Why Choose Webb Road Mini Storage? “Highly Recommend — Great service and great prices.